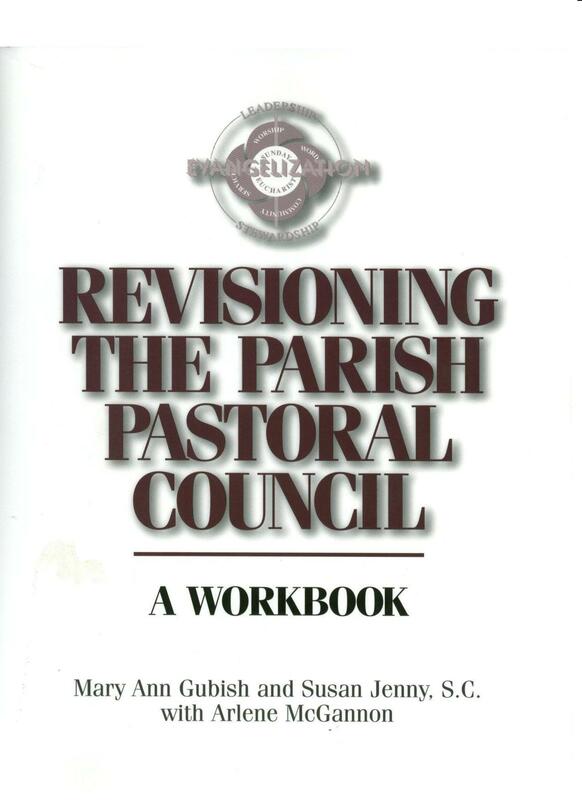 Revisioning the Parish Pastoral Council. A step by step plan for action! Pastoral planning is an ongoing activity within each parish. Once the pastor has considered the Council's recommendations and adopted a parish plan, he is responsible for leading the parish in the implementing of the plan and revising it as circumstances require. He does this through the parish pastoral staff, parish organizations and/or other persons designated by him.